2019 will raise the bar as far as Kentucky Derby points go. The number of points required to get into the Kentucky Derby will be the highest since the current system replaced the prior earnings method. Master Fencer, the Japanese horse has a spot reserved by way of his Japan Road to the Derby. That leaves 19 to have to have the points to make it to the gate. 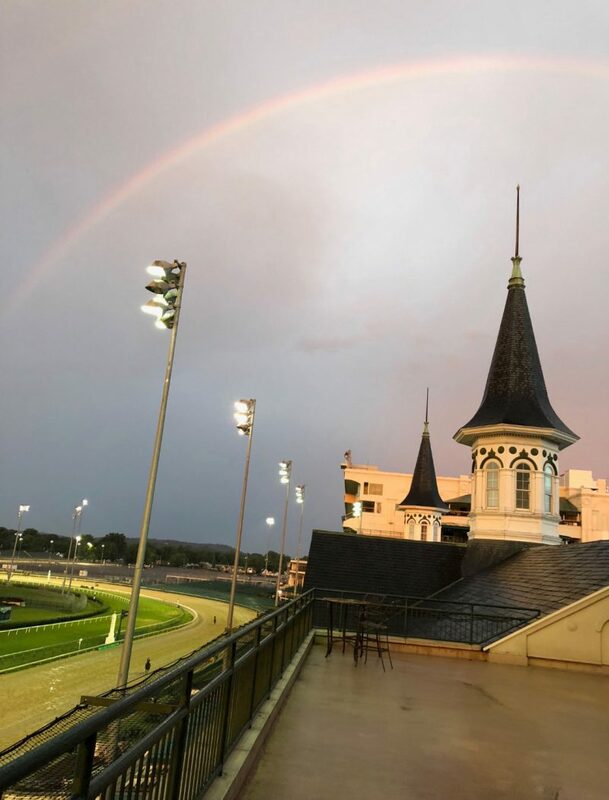 Two points races remain, the Arkansas Derby to be run at Oaklawn Park on Saturday, and the Lexington to be run Sunday at Keeneland. Omaha Beach is currently the last horse with enough points to get in as of today with 37.5. That is more than the previous high at this stage which was Mo Tom with 35 back in 2016. The point system will have horses like Bob Baffert’s Improbable in a position where they have to run first or second to get in. Improbable is slated to go in the Arkansas Derby. One reason the points needed to make this year’s Derby has increased is because a dozen different horses have won races that awarded 37.5 points or more to the winner (the 37.5 points went to the winners of the split Rebel Stakes). That goes towards the wide open nature of this year’s running. Tacitus, the winner of the Tampa Bay Derby and Wood Memorial sits atop the leader board with only Long Range Toddy, the winner of one of the divisions of the Rebel in a position of moving ahead of him. Once you are in however, points mean nothing.